Technological developments often tend to provide quality of life improvements which people wouldn’t necessarily expect. Tesla is an intriguing example in this regard. Its Bioweapon Defense Mode, built into most of their recent car models, has proven to be of incredible value to Californians this week. For those who are unaware of Tesla‘s technology, the Bioweapon Defense mode has nothing to do with actual warfare. More specifically, it can be useful if a nuclear attack is ever launched, although it is doubtful many people will be in their car when it happens. The Bioweapon Defense Mode is designed for one specific purpose. It keeps the air quality inside the car at an optimal level at all times. In California, this technology is of great value right now. Anyone trying to escape the massive fires ravaging the state will find themselves close to the fires in question. As such, the air quality inside most cars will begin deteriorating very quickly, which is not a positive development by any means. A perfect example where Tesla’s technology would be useful is the below video. Driving close to the fire engulfed in smoke, the air quality in the car deteriorates quickly. Having pets in the car only makes it so much more important to keep the air quality high. With Tesla’s native technology, car owners have far fewer problems in this regard. The air readings inside their Tesla car show everything is fine even while driving through fires on both sides of the road. That is quite spectacular, and it highlights the further need for such technology in the automotive industry. Although not everyone has the money to buy a Tesla vehicle, this technology can be manufactured by others as well. While this may just be one “oddball” example to highlight the potential of Bioweapon Defense Mode, it shows this is not just a gimmick. It is unclear if this feature can effectively help save lives, but those who have access to this concept will be glad they paid the extra money first and foremost. Any quality of life improvement during such troublesome times is worth keeping an eye on. One thing Elon Musk’s company may want to reconsider is potentially renaming this technology. A Bioweapon Defense Mode sounds pretty aggressive, although its purpose is also pretty clear when looking at the name itself. Considering how military officials may be favoring bioweapons in the future, there may be a lot more use cases for this technology as time progresses. The big question is whether or not developments like these can turn things around for the company as a whole. Tesla still isn’t a profitable business by any means, although this “feel good” story will certainly generate some positive attention as well. Technology will be an ally to humankind first and foremost, even though not everyone may see things in a similar light at first. 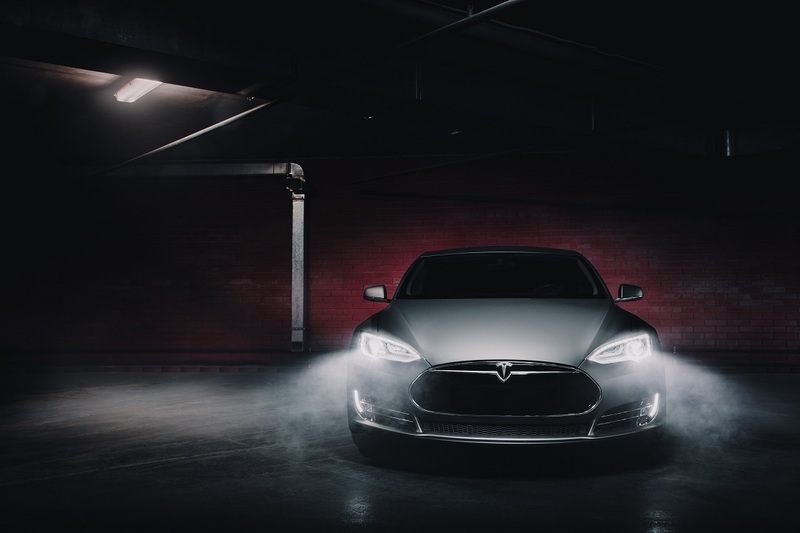 The post Tesla’s Bioweapon Defense Mode Proves Useful in California appeared first on NullTX.